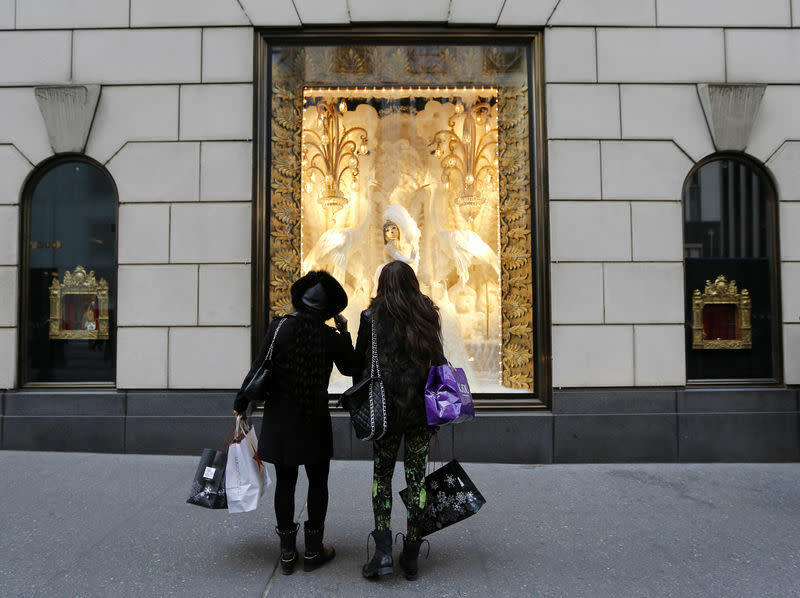 (Reuters) - Victoria's Secret owner L Brands Inc (LB.N) on Thursday said it would close all 23 of its Henri Bendel stores and the Henri Bendel e-commerce website in January. The company cut its full-year earnings forecast in August, blaming falling demand for its PINK line of lingerie amid competition from brands such as American Eagle Outfitter's (AEO.N) Aerie. 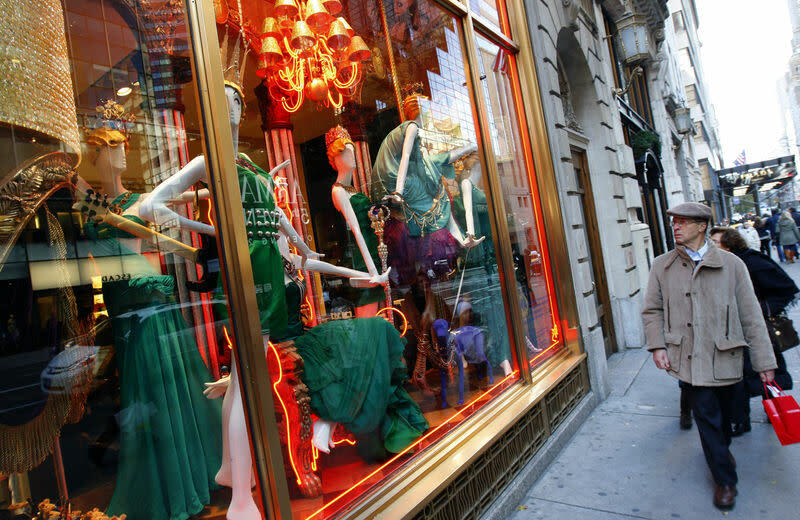 The company expects Henri Bendel, which sells women's handbags, jewellery and luxury fashion accessories, to bring in revenue of about $85 million (64.84 million pounds)for 2018. It did not provide any details on costs related to the closing of the business.